Hi friends! I hope you are doing well! 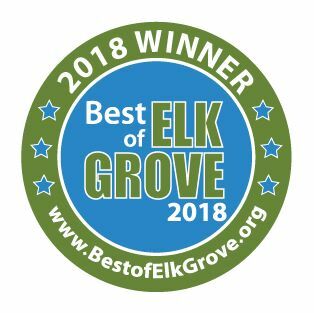 We are pretty darn good around here. Today is the first day of the boys's off track time. They will be off for five weeks and at this point you should probably cross your fingers that we'll make it through. I say this in jest. I love having my boys at home but there is a WHOLE lot of bickering that happens. Truth time, last month I was really struggling with who I am versus who I used to be. I used to be a crafter and a blogger. That has faded away a lot for me. There have been a lot of reasons for this but mostly it was having three kids has been really hard for me. I struggle with having three people in three different life stages who need me for pretty much everything. Honestly, it's been in the last couple months that I feel like it's finally starting to get more manageable. I felt like my whole identity was mom and I felt like I wasn't even a very good one since it's just so hard for me and I am always forgetting someone's permission slip and sometimes we have pizza for dinner because I just can't manage anything else that day. One day, I got an email that shifted how I feel about myself quite a bit. 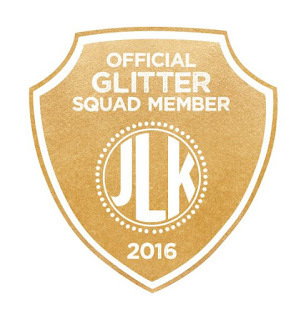 I had been selected to be on the Unravel Pediatric Cancer Glitter Squad for 2016. This is not something I applied for or even knew about. I was selected because the people at Unravel saw the work I put into fundraising for them last year and picked me. I was floored. I cried. A big part of the tears was that someone saw ME. I mean, they really really saw my heart and gave me the honor of joining them to make this year great for Unravel. I realized that I'm something else now. I'm a volunteer. I'm following a passion to make this world a better place for our children. 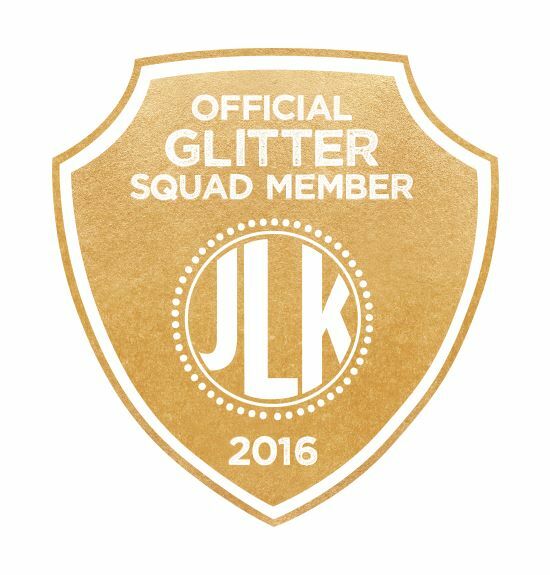 And while I hope to get back into crafting and blogging, this new title -Glitter Squad Member- might be the the highest honor I've been given next to the title Mom. Thank you for letting me share my happy news with you all! Have a great week! Congratulations! That's a wonderful honor. Having 4 kids myself, I know what you mean about sometimes feeling a bit overwhelmed with all the details, but as my youngest is now 13, things have gotten easier, and the kids have learned to do more for themselves and be responsible in their household chores. I've tested God's faithfulness, and He's proven 100% reliable to meet my needs and give me grace when I need it. Lean on Him and you'll come to know Him in newer, deeper ways. Congrats! I know the struggle of being who you were and where you are now. Life is a roller coaster ride. Congratulation! I agree, it is so wonderful to be seen and to recognize the beauty in ourselves. I'm so inspired by your volunteer work AND your ability to mother three amazing children. Thanks for sharing. Awe, what a tender post. Congrats on being selected. I am hopelessly behind with my blog visits/commenting, but I wanted to say congratulations. What a great ambassador you are and will continue to be!